One of my best mottos in life is "Dream Big" and as I do, big chunks of these dreams are always about trips and adventures. Here are five of my most awaited trips, hopefully checked on my list this coming years. 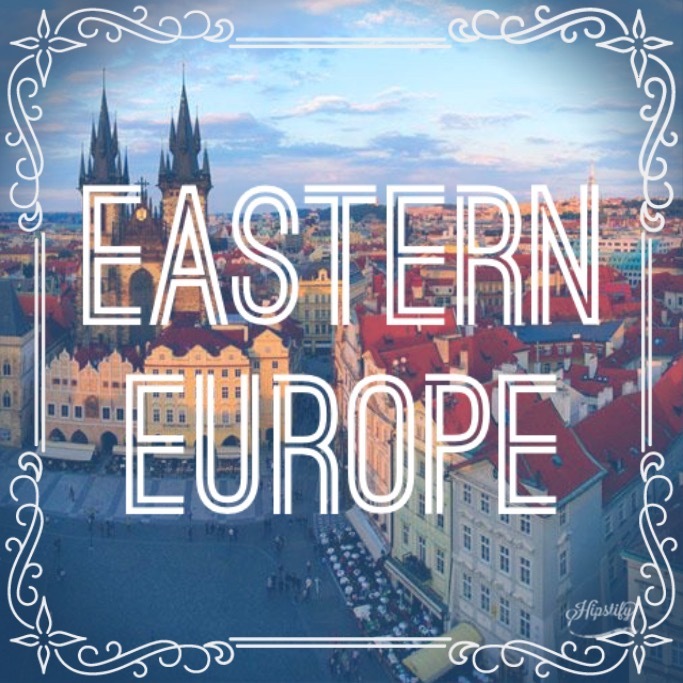 Everybody dreams of having a European Getaway at least once in their lives! Seeing the Eiffel Tower, having a meal of authentic pasta in Italy, and cruising through the canals of Amsterdam! Honestly, I would really want to experience those three! 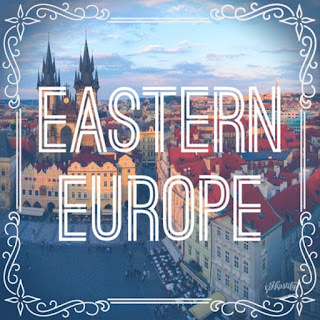 But if I were to choose to go somewhere in Europe as soon as possible, I would definitely want to visit Eastern Europe. Just as they say, expenses are relatively cheaper on this side than their western neighbours and I really find the strong medieval influences in their food, architecture and their culture absolutely magical! Another reason why I would love to visit Hamburg and Warsaw is I have two friends who are born and living in Germany and Poland who have been so nice to me through these years. It would be such a delight to see them finally once and for all. Stephan and Adrian, please wait for me! I'll visit soon, I promise. From Eat, Pray, Love to the real life love story of my friend Eyna and her husband, Bali has really become somewhat the Verona of Asia. With it's mystical aura and magical tropical landscape, who wouldn't be in love with such a place! 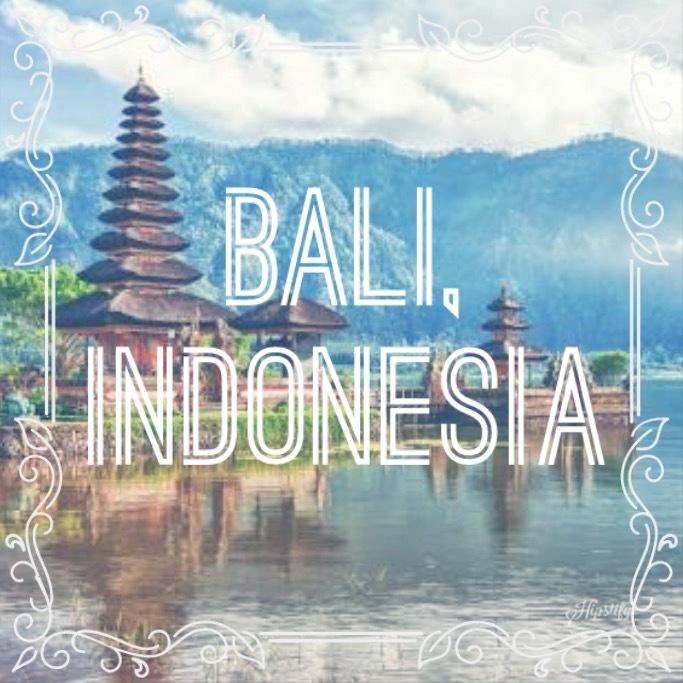 Also, Me and my sister Judy and friend Abbey have always been discussing about visiting Bali through the years and who knows, this year might just make it an addition to our memories! The Kecak, or the Balinese Monkey Chant, is something I have always wanted to watch. It is usually performed by a large group of men chanting which is a traditional form of dance and music drama. This for me is one of the most exotic places not just in Asia but in the whole world. 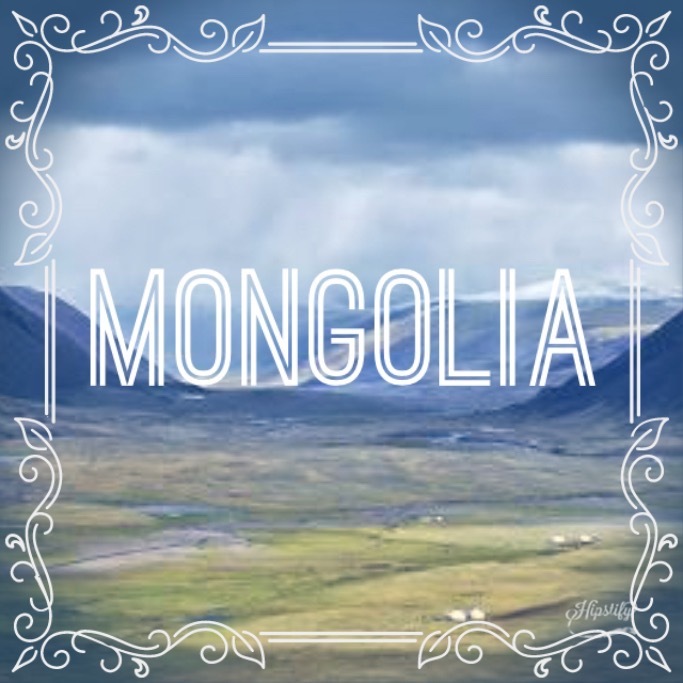 I have often dreamed of being on the Mongol Steppe surrounded by the friendliest and strongest of the nomads as they chant along the night around the fire. 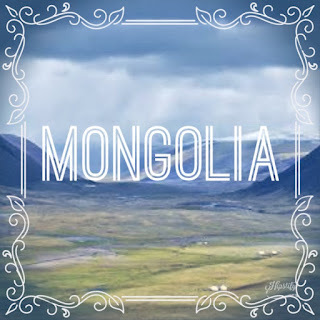 What enchants me about Mongolia is not just its surreal landscape but the amazing lifestyle of the Mongol Nomads who have been living their vagabond lifestyle for centuries now. Getting there, I would love to do the train from Beijing in Northern China to Ulaanbator, the country's Capital. I have read accounts of people who took those rails and how amazing it feels to be on that journey. Do I even need to explain this? 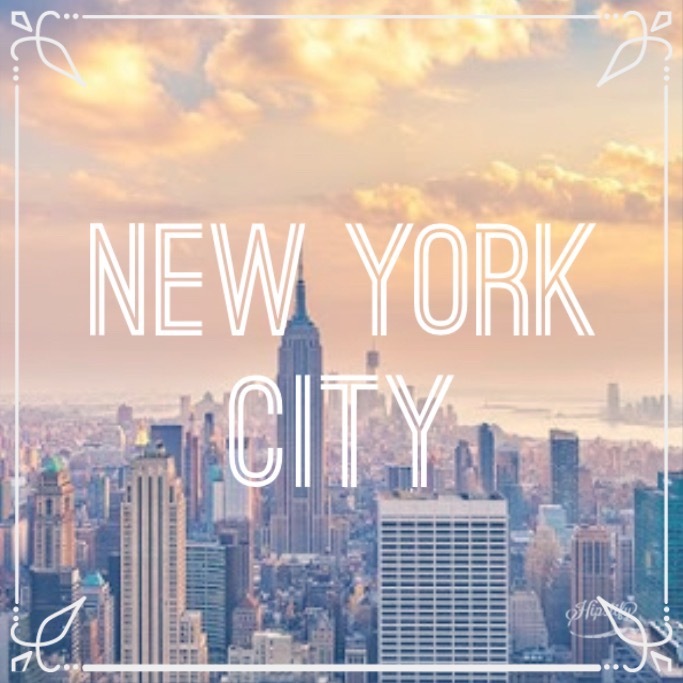 New York City has been on lists of people who wanted to see the world since forever! I know a lot of family members and friends who have been to the big apple and most of them telling how unappealing it is when you are actually in there. To be honest, I really don't care! Seeing the good and even the bad of places is part of travelling, really travelling and not just touring some place. 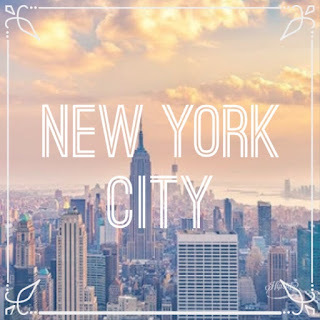 Central Park, Williamsburg, Brooklyn Bridge, Empire State Building - these are just some of the landmarks I would love to be in for it has always been a symbol of the city especially on the movies and TV series I have seen which are set on New York City. 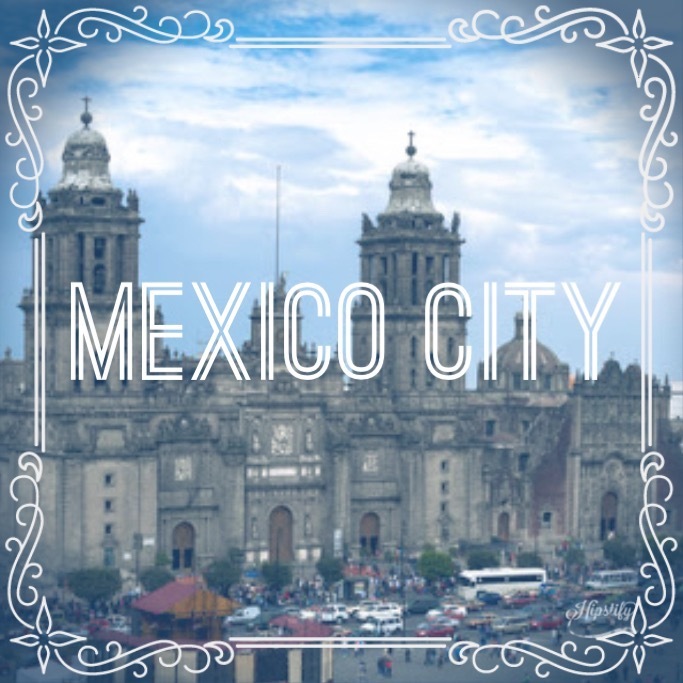 Growing up being a big fan of telenovelas, I have always had this fascination with Mexico especially its beautiful men and women! But what really made Mexico on my list is my love for Our Lady of Guadalupe. 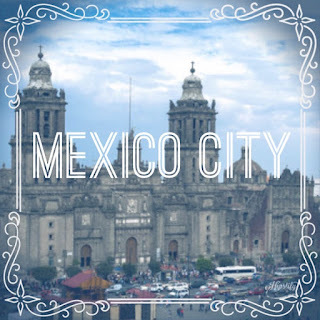 Home to delicious cuisine, colourful buildings, and rich Spanish culture, Mexico City is definitely surprising even if I have never even been there. With all these wonderful places, I really hope someday I can make it to each and every one of these five places, hopefully in two or three years! I have always been so gracious for all the traveling blessings and mercy from the Lord and all the loving people who helps and supports my trips these past years.